Including families of children with special needs into your church is not rocket science, but it is intentional. The same thing goes for nonprofit organizations whose focus are individuals and families of children with special needs. 13 years ago, I wouldn’t have had a clue on how to connect with families of children with special needs. Not because it’s difficult, but mainly because my perspective of disability, or special needs, was warped. But that was before disability affected my child and my family’s life. Our second child, Micah, was born without any signs of complication or disability. It wasn’t until he was nine months old that our pediatrician diagnosed him with developmental delays. At two and a half, Micah had a seizure and was taken to the hospital via ambulance; 45 minutes later medical professionals sedated him to stop the seizure. Over the next 24 hours specialists ran all kinds of tests and scans on my son. The next day, a neurologist told my wife and I that there were “abnormalities in Micah’s brain,” and that they weren’t sure if he’d ever walk, talk in complete sentences, or be independent some day. 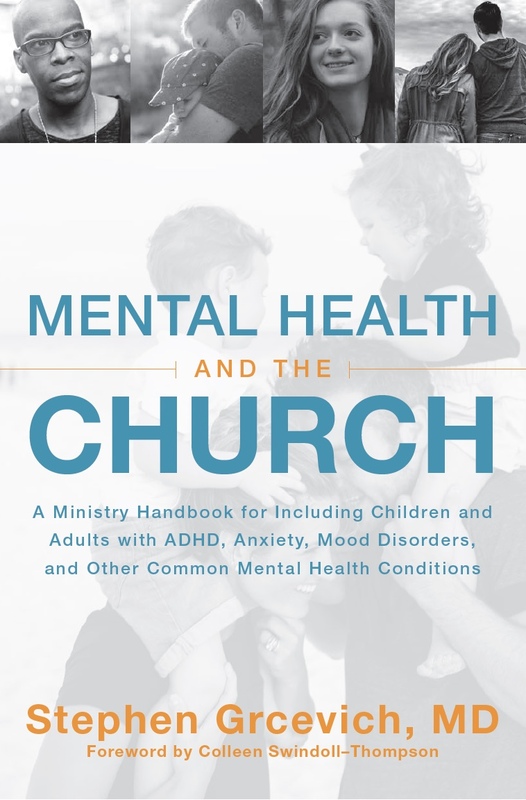 Phrases like, “abnormalities in the brain,” “sensory processing disorder,” and the like, can make churches and para-church ministries uncomfortable or fearful to reach out to families living with special needs. Oftentimes, it’s because of the way people with disabilities are portrayed in society. We pity, or feel sorry for them. We assume they are disabled because of something they did to deserve it. We think, if only they could be “educated, or healed, or fixed,” they’d have a much better life. What if the church was intentional in connecting with families affected by disability in their communities? I think the vast majority of churches would find that these families are more similar than different to the rest of the families in their church. 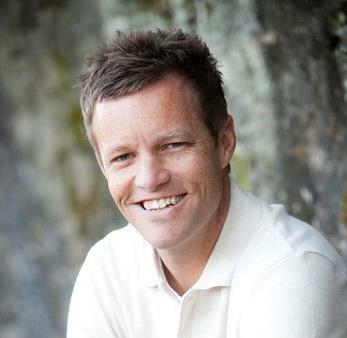 I often hear from pastors, “Joe, I can see there’s a need to include and come alongside these individuals and families, but how do we go about it?” When I hear these words, I often share my experience as a father of a child with special needs, and how my wife and I, learned to deal with our child’s disability and include him into our family. In a sentence, we simply loved Micah and got to know him. The church can do the same with any person with a disability, love them and get to know them. It’s not about starting a “special needs ministry,” as much as it’s about changing your philosophy of ministry to include families affected by special needs into the life of your church. But, being an inclusive church goes beyond having an accessible place. You can have an accessible building without having an inclusive church. 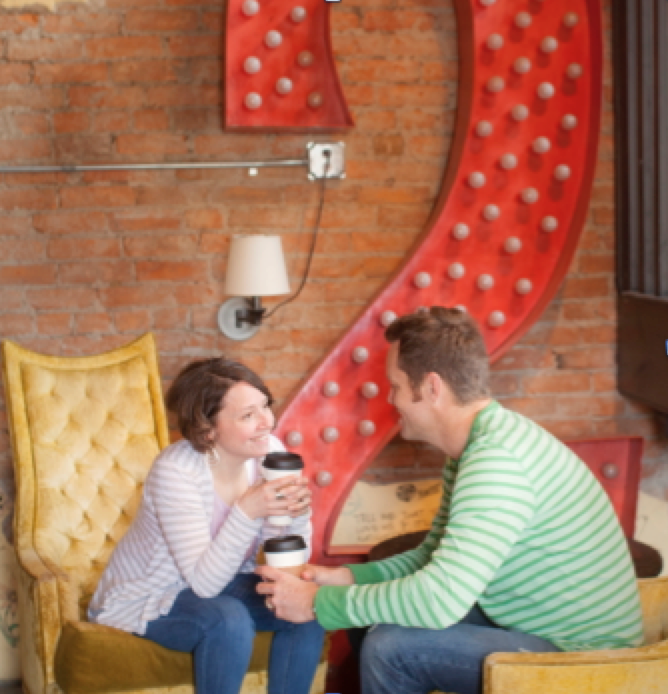 Number two; do the People at your church know how to welcome individuals and families with special needs? I had a mom tell me a story recently about her experience at a church on a Wednesday night. It was the first time she visited the church. Her husband was not with her, just her two boys, one with Down syndrome and the other in a wheel chair. She asked the greeter as she came in the door, “Where is the children’s class?” The worker looked at her two kids, paused for a moment, and then said, “Let me check if we have enough help first.” I can tell you, that is not the way you want to greet a parent of a child with special needs. The mom just wanted to know which way to go, and the greeter made her feel like an outcast. Needless to say, she never returned to that church. Just because families with disabilities can get into your church doesn’t mean your church is inclusive. Your leadership team and congregation need to know how to welcome and address individuals and families with disabilities. Share about the need to reach out to and include ALL people, with and without disabilities, in the body of Christ, talk about people-first language, where you address the person first, before the disability (e.g., the boy with autism versus the autistic boy). And, encourage fellowship among congregants and families with special needs. The church is meant to be a community where we share one another’s joys and burdens. Number three; the majority of kids and adults with special needs can be included in your existing ministries, with a little support. Remember, when it comes to your programs, it’s not so much about starting a “special needs ministry,” as it is about changing your philosophy of ministry. I suggest mainstreaming individuals with special needs into your existing programs whenever possible. Very few children need a self-contained classroom. Even if they do, it’s something worth providing since we are talking about kids and families coming to church to hear the gospel of Jesus Christ. 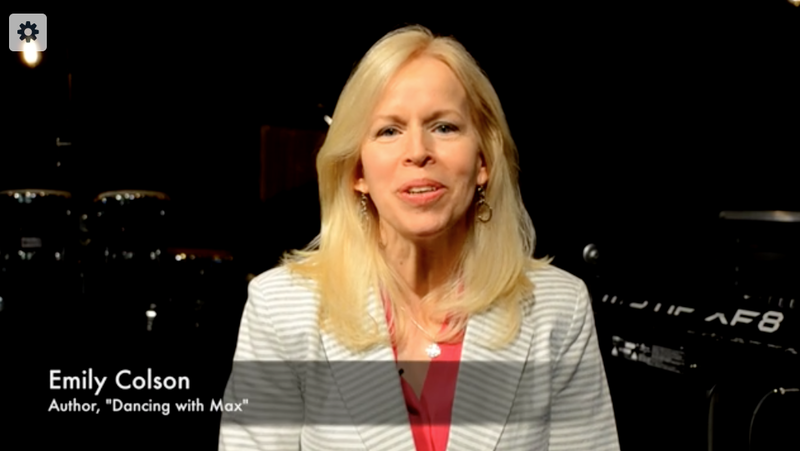 When Jesus walked this earth, he was accessible and inclusive to those who sought him out. Personally, I believe the church should be the most inclusive place on the planet! Most families can send their child with special needs to school five days a week, but have a difficult time finding a church to go to one day a week. By providing a one-to-one buddy (volunteer within your church) or in some cases, using a peer mentor/buddy, you can include the majority of kids and adults into your existing ministries. About five years ago, my family and I resigned from our pastoral position to pursue ministry to and with families affected by disability in communities across the United States. We founded a nonprofit organization called Ability Tree. 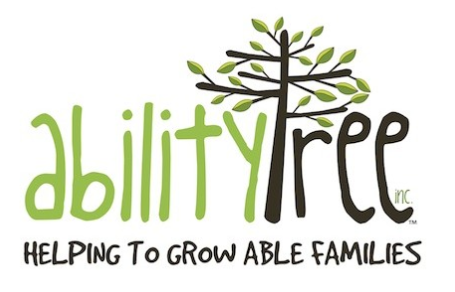 The mission of Ability Tree is to reach out to families impacted by disability through recreation, education, support, and training (or R.E.S.T. ); we aim to partner with individuals and churches to raise awareness and build support networks to strengthen and grow able families. We were given a building in Northwest Arkansas in 2011, and after four months of renovation, opened our doors for a variety of practical support for families, like an after school program, respite nights, and art programs. During the four months of renovating our space, we had great success in connecting with families in our community and surrounding areas by hosting free community events geared for families of children with special needs. We started by renting out our local aquatic center for three hours and inviting families to enjoy the pool, slides, diving boards and water play park in a safe and welcoming environment. We hosted horseback riding days, bowling outings, sensory-friendly movie days, Fall festivals, Christmas parties, etc. These events provided an opportunity for families to attend an outing together and also build new relationships with other families on similar journeys. We continue to hold Micah’s Big Day Out (aquatic event) on an annual basis and host community events in Arkansas, New Jersey, and Pennsylvania, and hopefully more states soon. We envision families impacted by disability being accepted and supported in their local community, enjoying healthy relationships in their neighborhoods, schools, workplaces, and churches. Joe Butler is a husband, father, and ordained minister. Joe has been married to his wife Jen since February of 1997. They have three children, Hannah (15), Micah (13), and Clara (10). Micah has multiple disabilities. Joe and Jen have been U.S. missionaries to persons with disabilities and their families since April of 2009. Joe and his wife founded Ability Tree as a faith-based nonprofit corporation in June of 2010, to reach out to other families like their own through recreation, education, support & training (R.E.S.T.). Joe holds a B.A. in Bible from Valley Forge Christian College and an M.A. in Disability Studies, with a concentration in Disability Ministry, from California Baptist University. 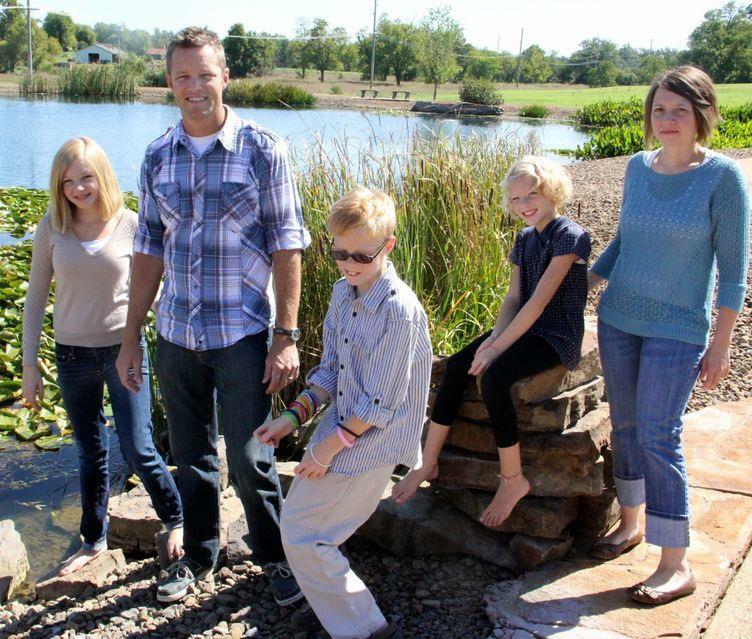 Joe and his family live in Siloam Springs, Arkansas. 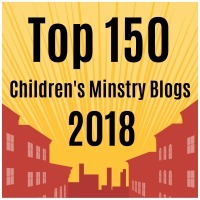 This entry was posted in Advocacy, Families, Inclusion, Inclusion Fusion, Key Ministry, Strategies and tagged Ability Tree, belonging, Disability Ministry, families, Family Ministry, Inclusion, Joe Butler, recreation, Special Needs Ministry. Bookmark the permalink. Great, practical post, Joe, straight from your heart! Thanks! Thanks for your encouraging words, Ann!